What's Next For Offshore Wind In North Carolina? Eric Mennel explains the four-step process for moving forward with wind power off the NC coast. 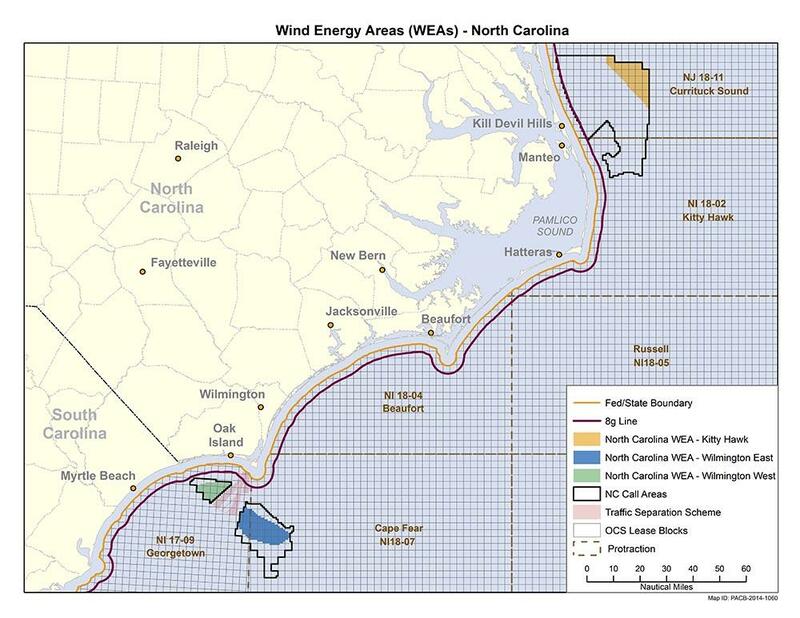 On Monday, the Obama administration announced about 300,000 acres of land of the North Carolina coast that will be explored for possible offshore wind development. The announcement includes three locations for potential development - two near Wilmington and one about 30 nautical miles off the coast of Kill Devil Hills. Step 1: An environmental analysis - To determine if it's even safe to build in the marked zones, off the coasts of Wilmington and Kill Devil Hills. This process will likely last into next year, according to the U.S. Bureau of Ocean Energy Management. Step 2: Take the assessment back to a committee for discussion. (There are a lot of committees and discussions here) They'll decide how much, if any, of these 300-thousand acres should be proposed for sale. Concerns about the impact on wildlife and shipping routes could limit the area where wind farms could pop up. Step 4: Actually offer the land up for auction. Buyers would need to do their own environmental assessment. And then, maybe, they'd be accepted for development. It's not clear how long this whole process will take. With possible legal challenges, it seems safe to say it may be years before the first turbine rises off the Outer Banks. The proposed areas for possible wind energy development. 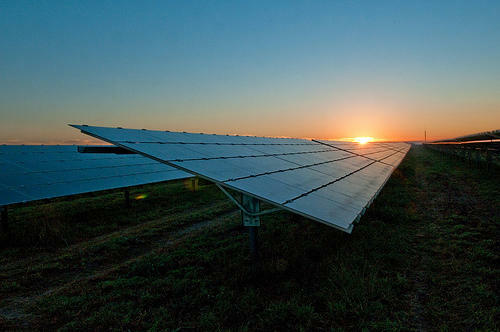 "Where is that balance between promoting green energy and preserving green areas?" said National Park Service deputy regional director for the Southeast, Barclay Trimble. (Trimble is the former superintendent of the Cape Hatteras National Seashore) "There's a lot to be determined, but this is a positive first step." Five companies have expressed interest in developing wind in the proposed areas. That number may change in the coming months as the area's boundaries either hold or shift from the results of the environmental study. Jeff Vanuga / Photo courtesy of USDA Natural Resources Conservation Service. 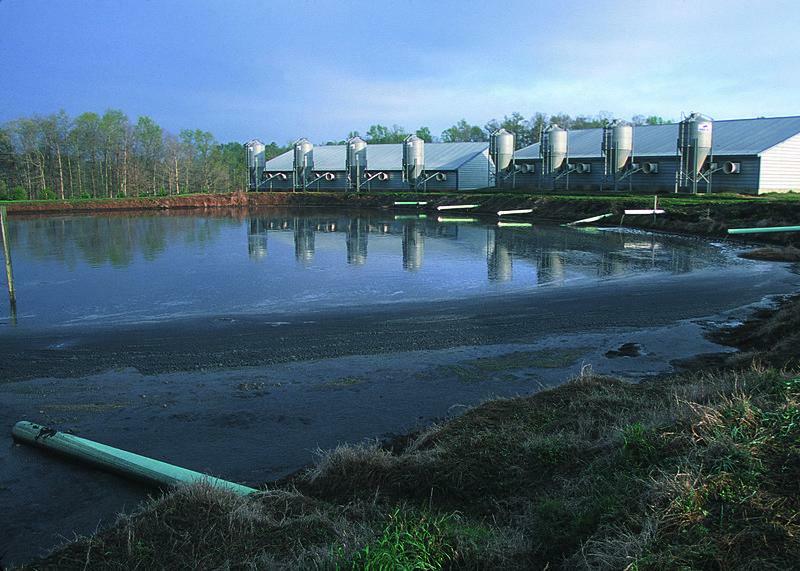 The struggle over hog waste lagoons in North Carolina is decades long. Historically, the lagoons have caused several fish kills and contaminated the public water supply.